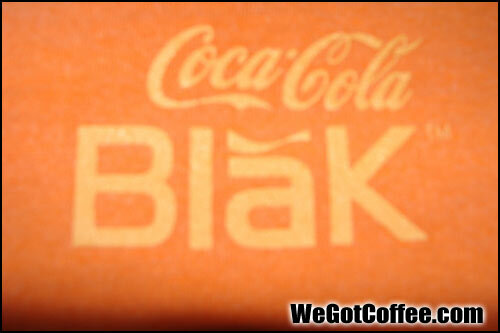 This was for sale on the Coke website when they actually SOLD Coke Blak in stores (USA). 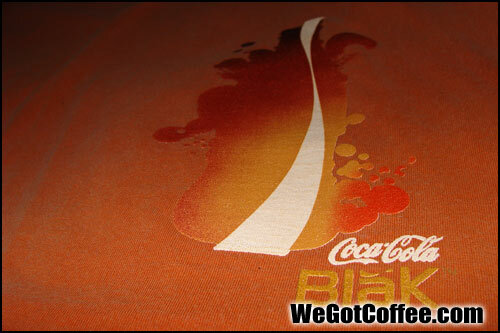 Offered was the black Coke Blak shirt, and this copper toned Coke Blak shirt. You can no longer buy these shirts on their website. They also had a woman’s hoodie type of jacket. There weren’t many of these shirts made as they went out of stock rather quickly and were not restocked. You can sometimes see these listed on Ebay.